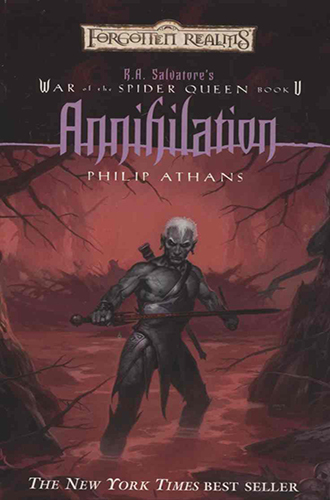 Philip Athans is the founding partner of Athans & Associates Creative Consulting, and the New York Times best-selling author of Annihilation and more than a dozen other fantasy and horror books including The Guide to Writing Fantasy & Science Fiction and Writing Monsters. Born in Rochester, New York he grew up in suburban Chicago, where he published the literary magazine Alternative Fiction & Poetry. 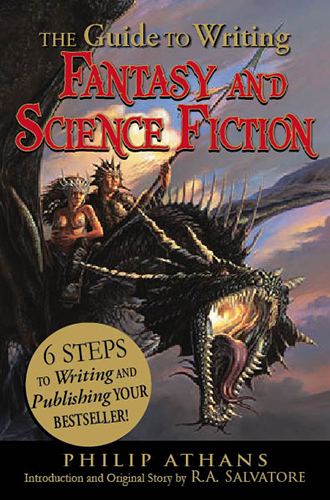 His blog, Fantasy Author’s Handbook, is updated every Tuesday, featuring advice and thoughts on the art of genre fiction. He makes his home in the foothills of the Washington Cascades, east of Seattle. 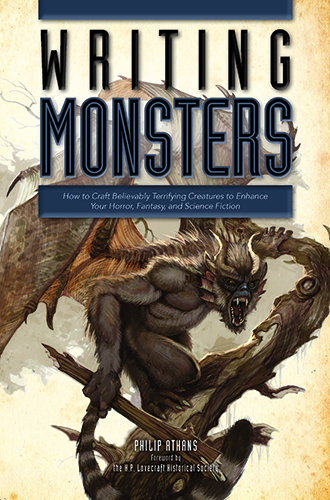 "…an ideal monster writing 101 guide and anyone who’s even considering looking into writing monsters in any format should read it. A wealth of information for the new writer and useful bits and pieces of good info to remind the grizzled old timer writers (like myself) of what writing monsters is all about." The War to End All Wars is over, and a young boy in New Jersey is adjusting to life in German-occupied America. 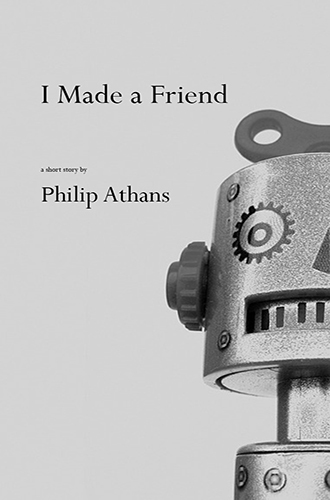 His father is dead, his mother buried in grief, and all he wants is a friend. But when the kids in the neighborhood call him words he doesn't understand like "collaborator" he builds a steam-powered friend of his own… and opens old wounds he never imagined could still bleed violence and hate. The most ordinary of places, the most unexceptional of people, can hide the most extraordinary evil. 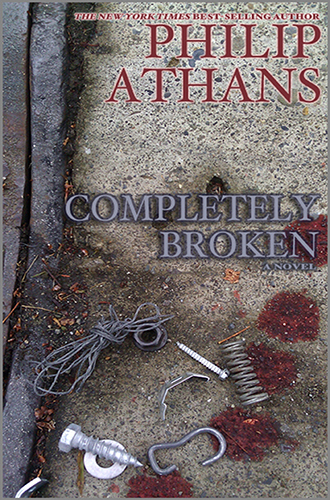 This original horror novel from best-selling fantasy author Philip Athans will grab you by the throat from page one and by the heart-stopping climax, will leave all your expectations completely broken. 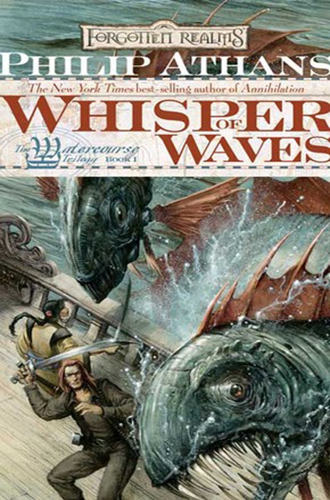 Whisper of Waves is the first book in a trilogy that changes the landscape of the Forgotten Realms world, and tells the story of a very different kind of hero. The fifth book in the best-selling Forgotten Realms series overseen by fantasy legend R.A. Salvatore. A story of evil and redemption, betrayal and resurrection in one of the most richly-realized fantasy worlds of all time.